Who love travelling? Of course, ME! I have been recently expanding my Travel category, so the travel wardrobe, but Girl gotta pack all the pretty clothes somewhere! So, if you are planning to splash out and invest in some shiny new luggage, why not choose from some of the world’s most stylish luggage brands? These brands are very expensive to buy, but with good reason – not only are they filled with innovative features which will make travelling a breeze, they also look great and are designed to last you a lifetime, making the investment seriously worthwhile. You know, design for life! I always say that! This would be my favourite, lightweight travel bags such as backpacks and duffle bags, Herschel Supply Co. is the absolute must have! With an outdoorsy edge and a range of innovative features, this brand has been a favourite of travellers and backpackers throughout the years. 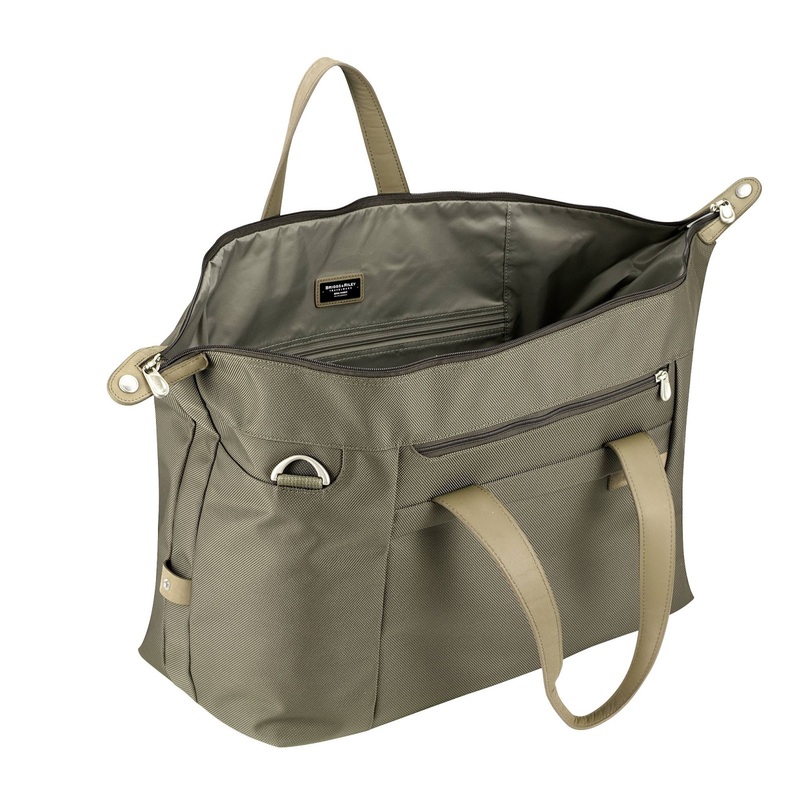 Whether you’re looking for an innovative laptop bag or a new travel wallet, you can choose from the trendy and stylish designs and colours that this brand has to offer, with something for everyone available. At reasonable prices, this luxury brand is affordable to almost anybody who’s after decent quality at a decent price. Just look at the pretty designs! This is the time travellers classic! Imagine the old school stickers on these! The distinctive ‘luggage with the grooves’ is certainly up there when it comes to the most stylish luggage brands in the world. 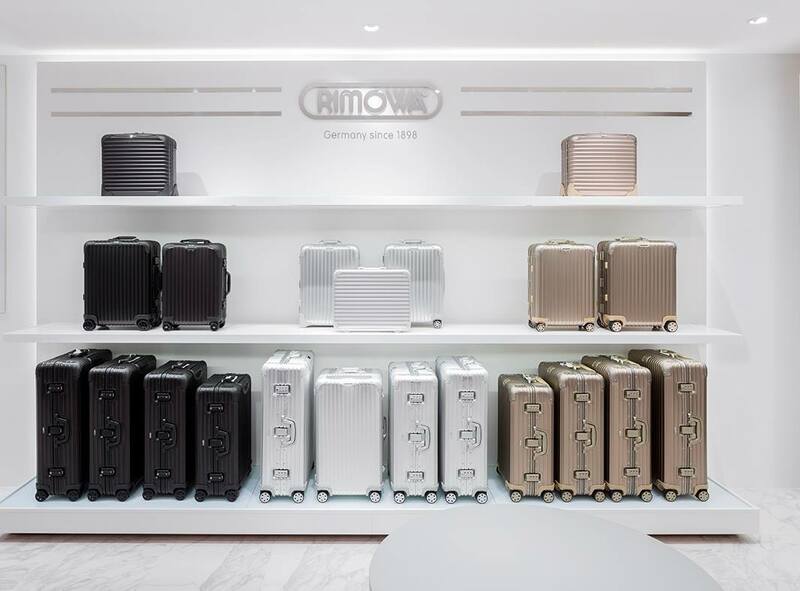 A favourite with many celebrities, you are definitely in the company of some of the most stylish and fashionable people in the world when you purchase your luggage from the Rimowa range at charlesfordlondon.com. When it comes to classic luggage brands that have stood the test of time, Briggs & Riley is one which really stands out. A must-have for frequent business travellers, their fashionable and innovative cases are designed to make travelling easier. Whether you’re looking to invest in a new full-sized suitcase or want an innovative travel laptop case, Briggs & Riley have it all to offer. If you’re looking for luggage that you can invest in for life, Briggs & Riley are the perfect choice with a lifetime guarantee that covers both manufacturing and accidental damage, meaning that you’ll never have to replace your case again. 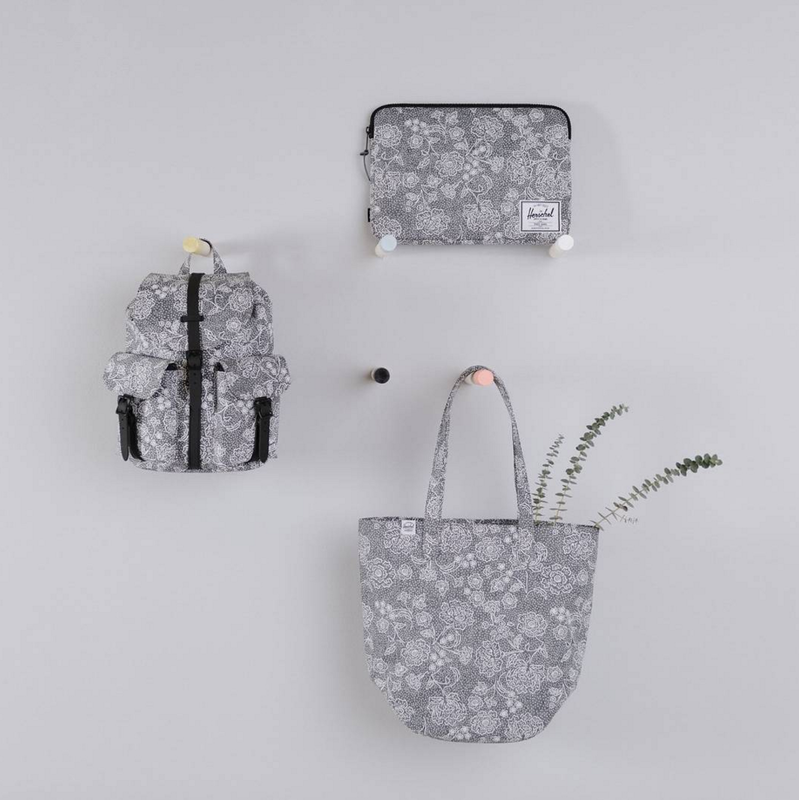 If you want a trendy, innovative case, bag, backpack or luggage accessory, look no further than Knomo. This luxury brand combines technology with trend-awareness to create luggage designs like no other. Offering superior modern functionality and classic, stylish looks, Knomo is a great choice of brand for both business and leisure travellers alike. 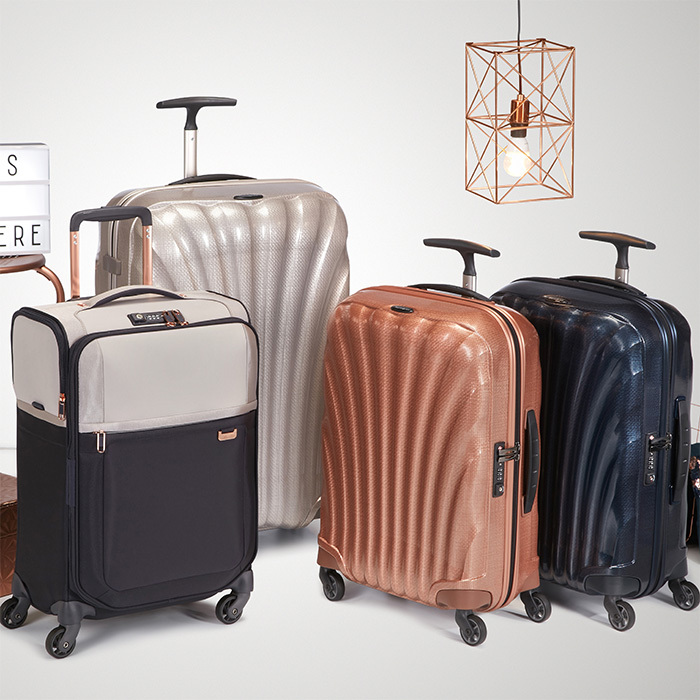 Creating stylish and luxury luggage for over one hundred years, Samsonite has been a leading brand in the luggage market since way back in 1910. One of the most innovative luggage manufacturers in the world with a vast array of innovative features and patented materials under their belt, Samsonite specialise in producing lightweight, innovative cases which make travelling easier than ever. With cases designed to be as light as a feather so that you can take advantage of packing more and handy features such as integrated TSA combination luggage locks, travelling will never be as stress-free. Do you own any luggage or accessories from the above brands? I would love to hear your review of them in the comments below. I’ve had a few Samsonite cases in the past and they’ve always worked well for me so I tend to stick with the brand. I like the durability of soft shell cases better but the hard cases look ten times better in my opinion! All my travel gear is from Samsonite. I totally love their quality. We've never had any problems with any of their bags. I like the look of Konomo their innovative luggage is beautiful and I love the colours.